TW Metals, Nuclear Materials Solutions (NMS) is the most complete and diverse material distributor in the nuclear industry. Leveraging resources and capabilities through our parent company, O’Neal Industries, and our TW Metals heritage, we give you access to more nuclear qualified inventory and diverse alloys than any other distributor in the world. We pride ourselves on being leaner, quicker, resourceful and more competitive than our competition. 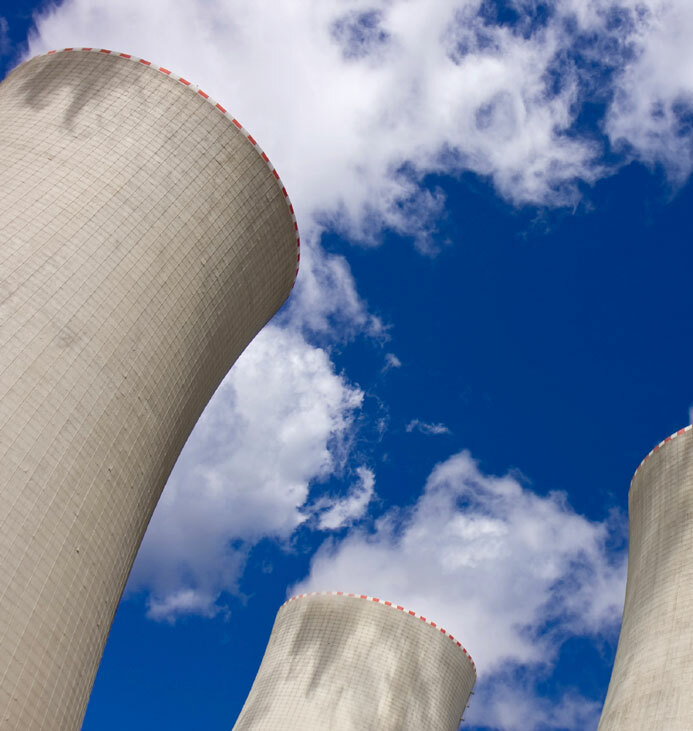 Our Nuclear Materials Solutions Division maintains experienced personnel and a trained QA staff with a combined experience in the nuclear, military, DOE, DOD and commercial industries in excess of 150 years. As a true specialist in nuclear material supply, TW Metals NMS is the source you can count on for a unique depth of expertise, superior information management systems, and proactive solutions. TW Metals, Nuclear Materials Solutions is an accredited nuclear Material Organization maintaining an ASME Code Symbol Certificate - QSC-597. Our Nuclear Quality Program is in compliance with the latest requirements of ASME Boiler and Pressure Vessel Code Section III, NCA3800, WA3800 and the applicable portions of NQA-1, 10CFR50, Appendix B, 10CFR21, 10CFR71 and 10CFR72 Sub-part G.
TW Metals prides itself on having the most diverse inventories in the World. We stock structural shapes, plate, sheet, bar, pipe, tubing, flanges, fittings, fasteners, all thread rod, and weld rod. Our diverse supply includes common carbon and alloy steel, stainless and nickel alloys, to aluminum, brass, copper and bronze. In addition to our diverse supply of material, we offer several value-added services which include machining, fabricating, sawing, burning, laser cutting, waterjet cutting, shearing, bending, cleaning, specialty coatings, galvanizing, heat treating, testing, and reverse engineering. Our Nuclear Materials Solutions Division maintains a global presence with stocking locations all over the world. We maintain a large truck fleet to help ensure that you get the product you need, when you need it. We cater to emergent service and offer 24/7 coverage to provide answers and solutions around the clock.